Falcon Fine Art, an art-secured lending division of the specialist financier Falcon Group, has been bought by The Fine Art Group. No figures have been communicated for the acquisition. Falcon Fine Art was launched in 2014 by Kamel Alzarka, as a division of his Falcon Group which provides alternative financing for business. The group has offices in 10 cities including Perth, London, Jakarta, Singapore and Auckland, New Zealand, and in a recent interview its business development manager Steve Box said it had “deployed over $8 billion in the last three years”. At the time of the launch of Falcon Fine Art, Alzarka said that they had allocated about $200m to it, with the intention of building a $500m loan portfolio by 2019. 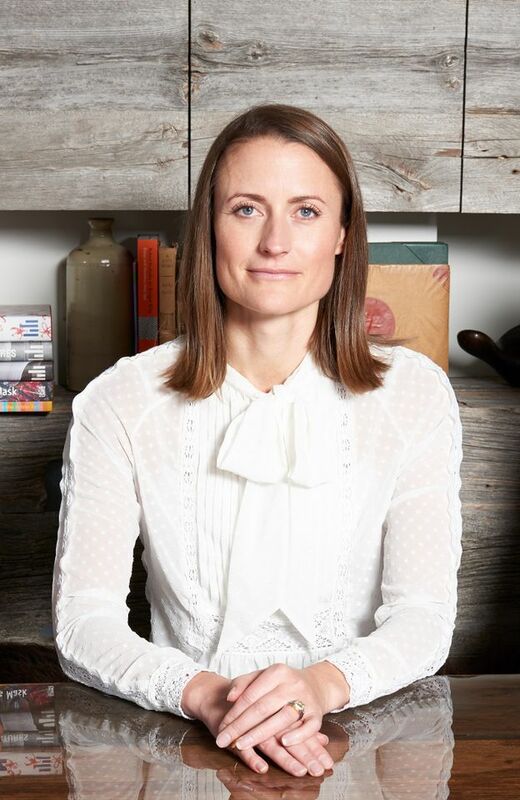 In a press release announcing the acquisition, The Fine Art Group’s Freya Stewart, the chief executive of the art lending business, says: “This inaugural art-financing business consolidation strengthens our longterm commitment to being the leading art finance provider to collectors and owners of high value art globally. This is an exciting time for our business as demand for our art financing product increases.” Stewart will be leading the business, meaning that Falcon Fine Art’s director Dr Tim Hunter will be leaving the company. Another art financing firm, Athena Art Finance, a boutique lender founded in 2015 with $280m of capital from the Carlyle Group, is also reportedly looking for a buyer: a spokesman tells The Art Newspaper that there is no further update on this.